This workshop is designed to help the individual who is not—or at least not yet—a professional trainer. 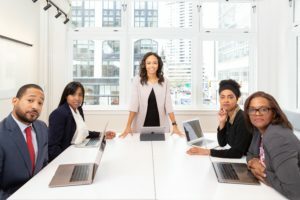 The focus is on the supervisor, manager or brand new trainer who has been asked to present or train a group of individuals—a task for which he or she has little prior experience. This “on the job” training can strike fear into the heart of the most skilled and experienced employee.